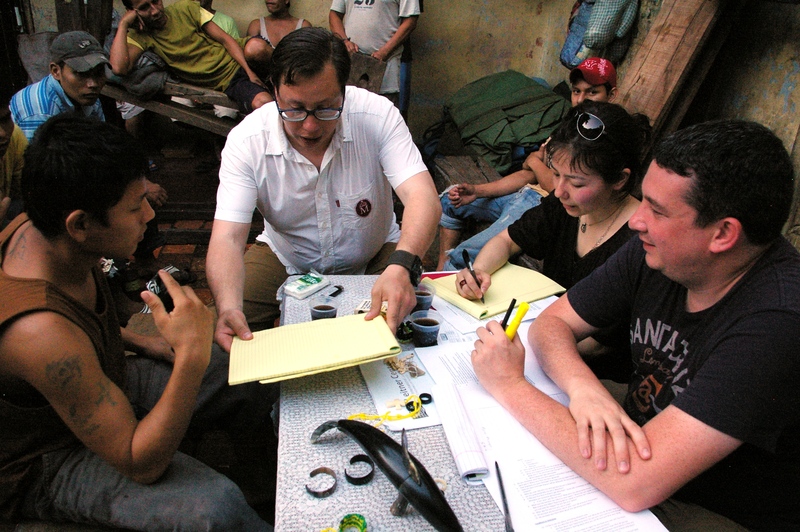 The 2011-2012 Crowley project investigated the human rights issues associated with pretrial detention laws and practices in theBolivian criminal justice system. Despite national and international human rights legal protections that ensure fair trial rights that apply to individuals in pretrial detention, pretrial detention is used excessively and arbitrarily both in Bolivia and worldwide, with serious consequences for individual detainees, their families and entire communities. Internationally, approximately three million individuals are being held in pretrial detention on any given day. In Bolivia, the rate of pretrial detention is greater than 80%. 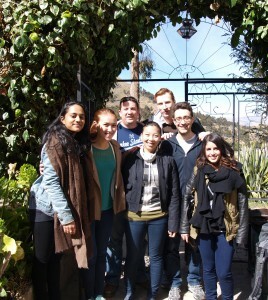 For two weeks in May 2012, Fordham Law School Professors Aya Fujimura-Fanselow, James Kainen, Daniel McLaughlin, and Elisabeth Wickeri led a delegation including eight law students to Bolivia to investigate and document the way in which the criminal justice procedural code is applied in the context of pretrial detention and the conditions of pretrial detention. The students participating in the documentation project were Crowley Scholars Zohra Ahmed, Jennifer Chiang, Stephanie DiFazio, Gerald Dickinson, Zachary Hudson, Leila Mokhtarzadeh, Jonathan Park, and Jeffrey Severson. The delegation conducted wide-ranging interviews with various stakeholders and experts in the departments of Beni, Chuquisaca, Cochabamba, La Paz, Potosí and Santa Cruz. Meetings were held with individuals held in detention in prisons, members of the government and the judiciary, academics, lawyers, and non-governmental and intergovernmental organizations, whose expertise informed a broader understanding of the issues. Read “We Are Left to Rot: Arbitrary and Excessive Pretrial Detention in Bolivia” (PDF).